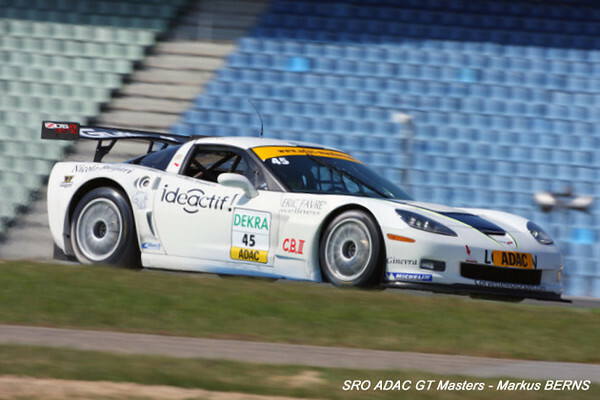 # 45 - 2009 SRO-ADAC GT3 - Martini-Bulagari Callaway Z06.R - Marc Hennerici and Luca Ludwig. Car ran two races (mid-season) under # 45 but also ran as # 17. See # 17.